Summerlin homes for sale! Great deals! Amazing communities! 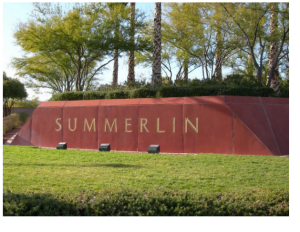 Summerlin was originally situated in the deep west and now growing into the south and north west of Las Vegas Nevada. A green and diverse master planed community in the Greater Las Vegas valley. Summerlin homes, condo’s and town homes have been expanding and developing at a terrifically fast rate. But, speed has not come at the expense of superb workmanship and home quality. Summerlin Nevada real estate features some of the most outstanding master-planned communities in north west Las Vegas built to the highest of quality and workmanship. Broker Jonathan Abbinante Realtor, brings you all the listings of Summerlin Nevada Search my website for Summerlin condos, luxury homes, town homes, guard gated communities and the best Summerlin golf communities. Many Summerlin homes may offer spectacular views of the surrounding mountains by day and the magnificent neon lights of the Las Vegas Strip at night.. Impressive Guard Gated Red Rock Country Club and The Ridges offer great Views of mountains and city lights. The beautiful City of the north west also provides total living convenience to its residents. 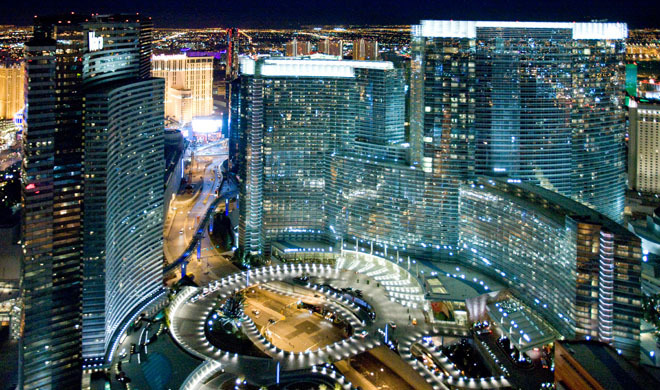 You will never find yourself more than 20 minutes from McCarran Airport or the “World famous Las Vegas Strip” as an owner of Summerlin Nevada real estate you will be living in amazing unique community’s. Summerlin foreclosure Homes are few in numbers today in 2017. Summerlin Real Estate also puts you in very close proximity to golfing and the beautiful Red Rocks Area. A quick 15 minute trip from anywhere in Las Vegas Nevada puts you by the side of the best golfing. Where you can enjoy all of TPC golf course communities and the breath taking view’s of Red Rocks. Some of the finest luxury estates are located in Summerlin. Living in a new Summerlin Home is like living in paradise. With wonderful amenities and services schools and shopping! Your new Summerlin home located in over 22,500-acre master-planned community where families of all sizes and incomes feel truly at home. Summerlin community is situated along the western rim of the world famous Las Vegas Valley in the shadow of the magnificent Spring Mountain Range and Red Rock Canyon National Conservation Area! Summerlin is as well known for the splendor of its natural surroundings as it is for the beauty of the streets, parks and neighborhoods of this magnificent community.